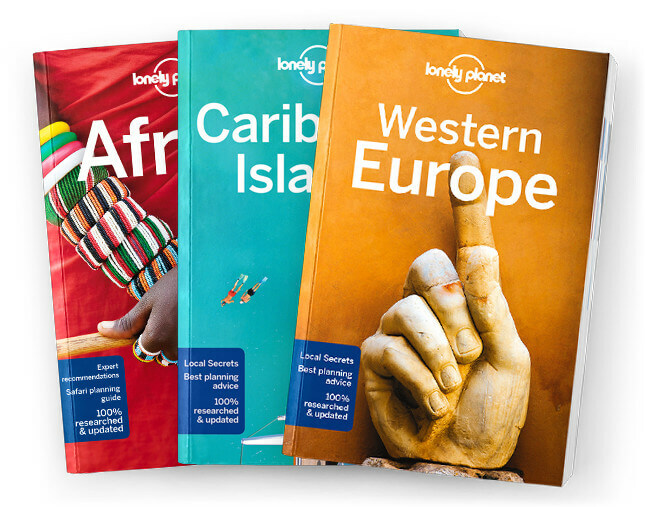 This is the Trinidad & Tobago chapter from Lonely Planet’s Caribbean Islands guidebook. Combined, this twin-island republic offers unparalleled birdwatching; first-class diving; luxu-riant rainforests perfect for hiking, waterfall swimming and cycling; and electric nightlife, with the fabulous Carnival easily the biggest and best of the region’s annual blowouts. Coverage includes: Trinidad, Port of Spain, Chaguaramas, Maracas Bay, Blanchisseuse, Brasso Seco, Grande Riviere, Northeast Coast, East Coast, West Coast, San Fernando, Tobago, Crown Point, Buccoo, Leeward Coast, Castara, Scarborough, Windward Road, Speyside, Charlotteville, Understand Trinidad & Tobago, History, People & Culture, Land-scape & Wildlife, Survival Guide.